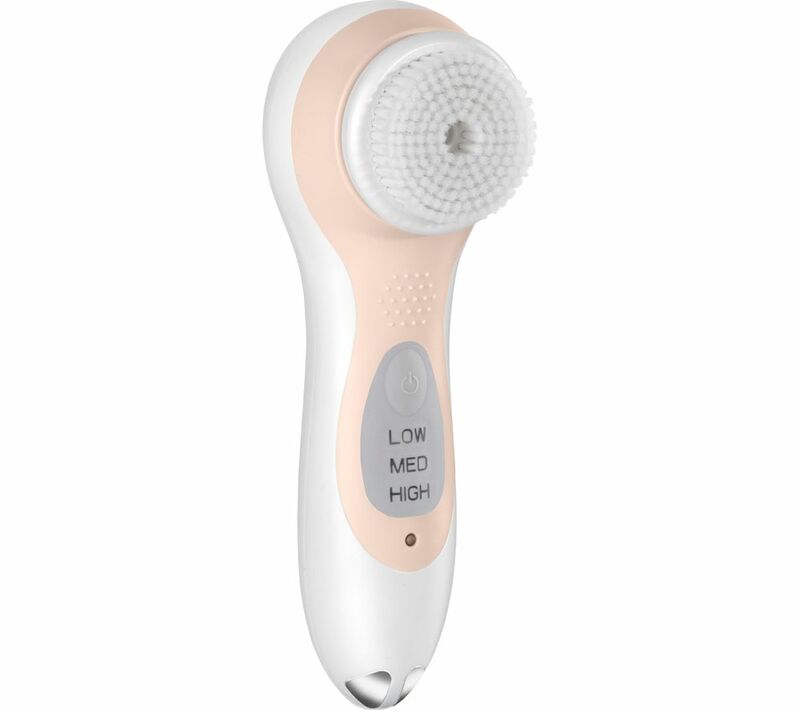 Use this Babyliss True Glow Sonic Skincare System for better, more consistent results than a manual skin care routine. Select from three switchable brushes to gently remove dirt, makeup and other impurities from your pores. Suitable for the entire body, the True Glow Skincare System uses sonic technology to deep clean, leaving your skin flawless and radiant from the first use. The True Glow Sonic Skincare system has an automatic timer so that you use it for as long as you need to.